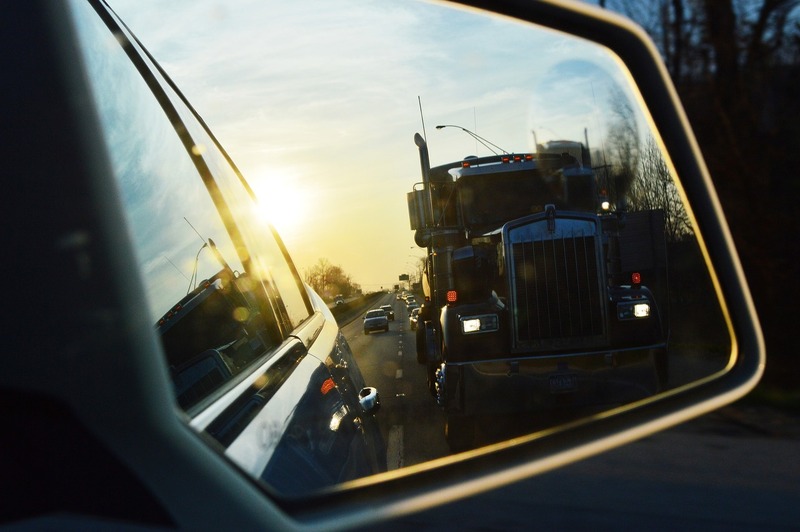 Kentucky Highway Use Bond • Surety One, Inc.
All commercial users of the Kentucky highways and state roads are responsible for paying the Kentucky Highway Use Tax and providing the appropriate Kentucky highway use bond. To guarantee payment of those tax amounts the State requires a security instrument, most often in the form of a surety bond. Vehicles subject to registration are those with certain gross weights. Generally the license is required for vehicles with a combined licensed weight of 60,000 lbs. and above however laws and regulations can and do change. The current size/weight parameters are available on the Kentucky Transportation Cabinet’s website. Kentucky surety leader, Surety One, Inc. offers these instruments to all applicants regardless of credit condition and past highway use history. Visit us at SuretyOne.com, call (800) 373-2804 or email Underwriting@SuretyOne.com for a Kentucky highway use bond application or for further information about this or other insurance coverages.